← Save the Date: 2018 Camper Reunion! 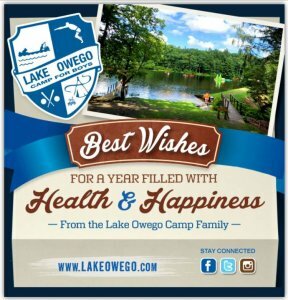 Best Wishes from Lake Owego Camp! This entry was posted in Camp News. Bookmark the permalink.